Stunning and spacious three bedroom townhouse conveniently located in Colchester close to bike path, beaches, shopping and walk to school. Modern kitchen with high efficiency stainless steel appliances, granite countertops and island, ceramic tile, loads of closet space, cover porch and back deck with trek decking. Additional space in basement and extended one bay attached garage in small association with low dues. Seller to contribute $5,000 towards buyers closing costs. 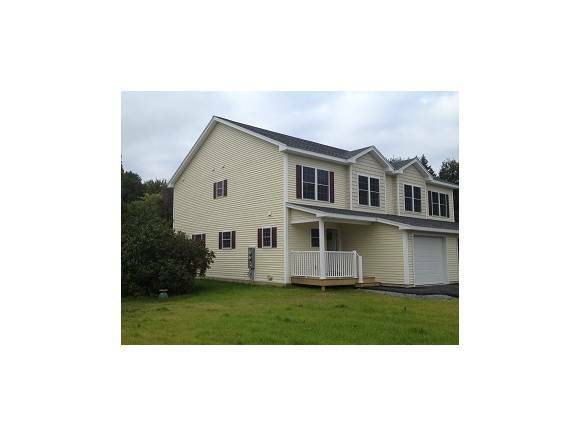 For more information or to make an appointment to see this property please call Tricia Gray at 1-802-864-1938.